So you finally picked up that brand new F8x M3 / M4 or want to start modifying it, you open your hood and you don't know where to start? Why not start by making your engine bay look different by swapping out that boring old engine cover for a new Matte Carbon Fiber Engine cover. 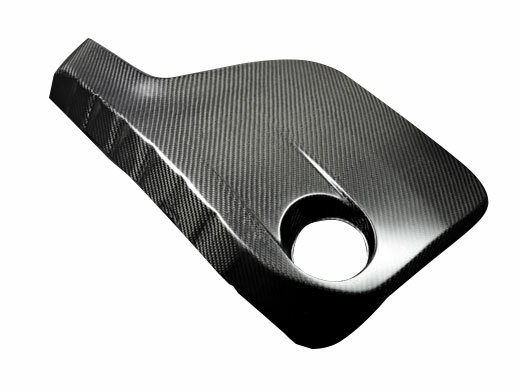 This new cover is light weight and made of high quality carbon fiber. Do you want to stand out from the rest with your new F80 M3 or F82 M4? Do you want to impress your friends when you open your engine bay and show them that new mod, once you open it up their eyes catch on that new Matte Carbon Fiber Engine Cover ? We are now offering this sleek new engine cover that makes your engine bay pop from that stock BMW cover to this new Matte Carbon Fiber Cover. This engine cover is made of High Quality Carbon Fiber that is a material that is lighter, stronger and darn well looks amazing! This Carbon Fiber is a Vacuumed Type carbon fiber which makes sure every single cover that is made is perfect for fitment every time. Why upgrade the cover? Your friends / co-workers / significant other or just even plain you know you have something to show off and you can be proud even more of that beautiful engine bay. 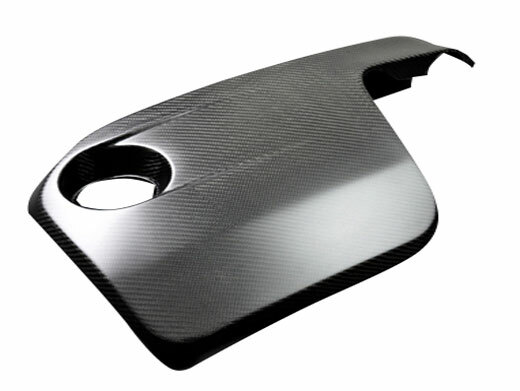 Maybe you just want to be unique from the rest or you want that extra car show point by the judges, pick up one of these new Matte Carbon Fiber Engine Covers and stand out from the rest! OEM Components are required to use this engine cover, it is transferred from your stock engine cover to this part.